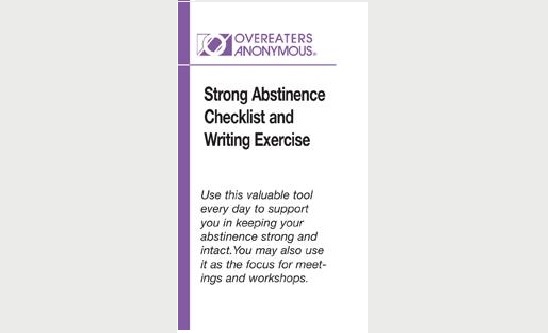 A valuable everyday aid to support you in keeping your abstinence strong and intact. This is also useful as the focus for a meeting or workshop. Contains the inspiring “One Day at a Time” message on one side and the Serenity Prayer on the other.